I've watched a film 'E.T.' on DVD after a long time. 'E.T. ', which was first released in 1982, is my favourite film. I watched it in a cinema when I was a child. At that time, I paid for the fee by myself for the first time in my life. This is one of the reasons why it is special for me. When I first watched it, I knew m&m's chocolate. In the film, m&m's was used as a tool to invite E.T. into Eliot's house. 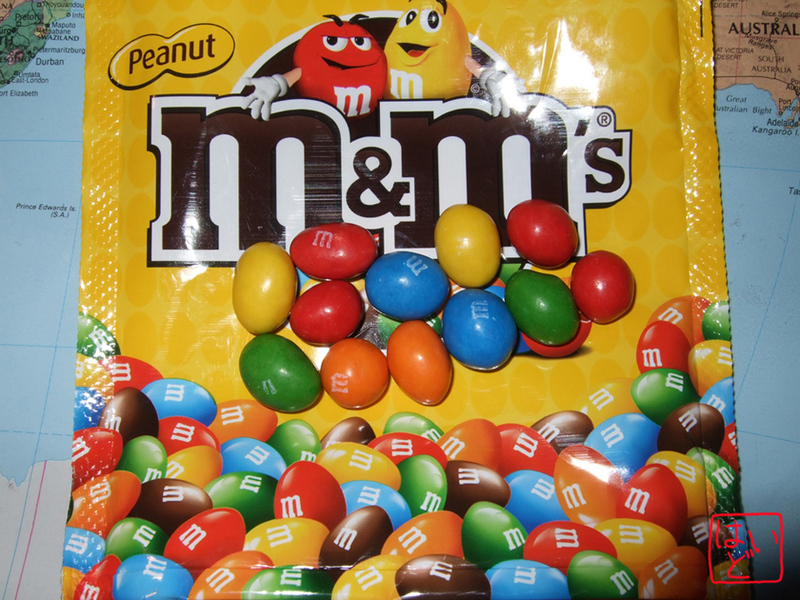 I like m&m's, but I think the colours are gaudy.